There is always something going on at Bacon Garth! Each class heads out of school each term on a visit to enhance their learning experience. There are also lots of visitors and activities in school too. 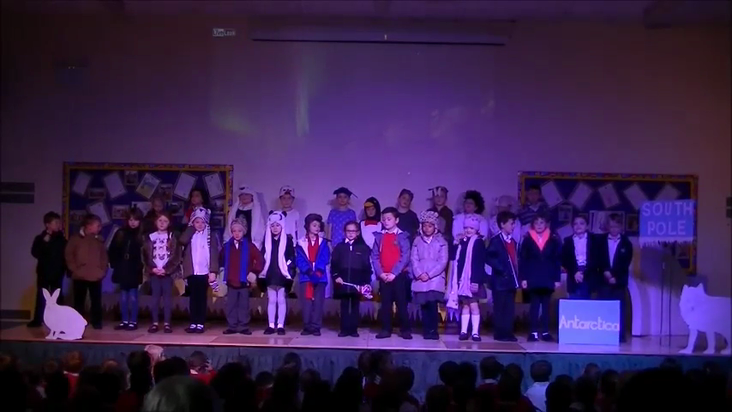 In addition, each half term, one of our classes presents a class assembly to the school and parents on the topic that they have been learning about. Below are photos of just some of our recent assemblies and visits.